It’s time to bring in the new! Everyone has seen something like this and some of you are still living with it. 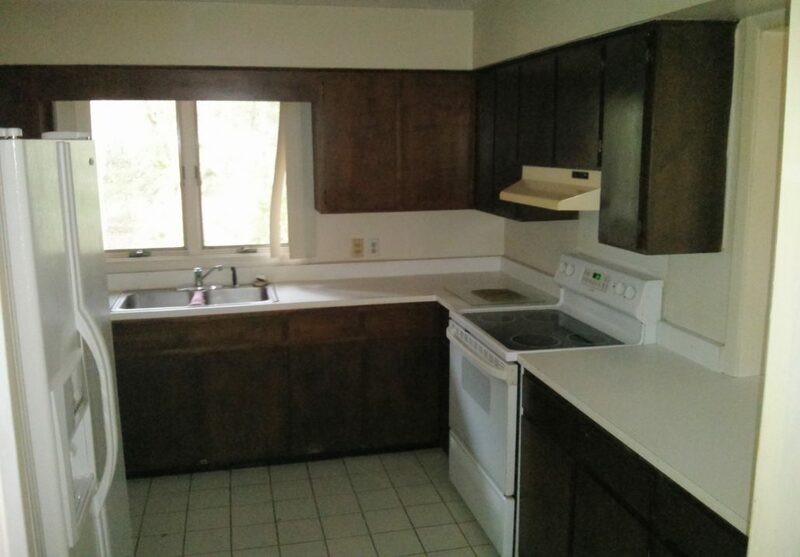 This 1970’s kitchen in Sea Pines was in desperate need of updating. 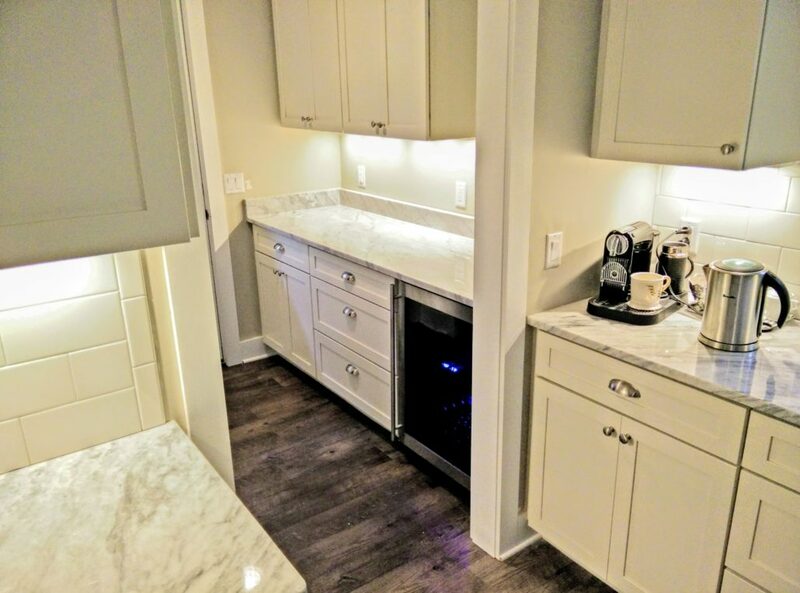 We opened it up, eliminated boxy soffits, created a central island moved appliances into a more functional flow and added tons of storage. 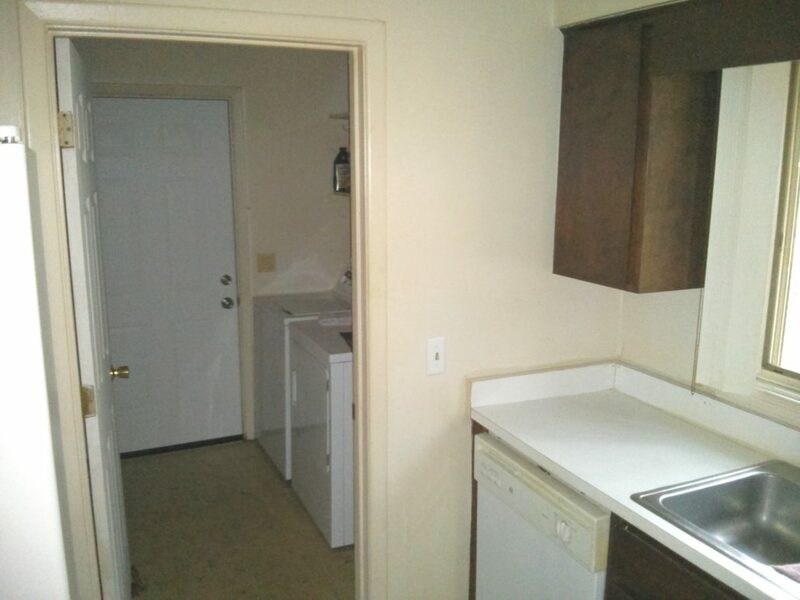 Around the corner from the main kitchen lurked a dark, musty laundry room. We moved the washer and dryer elsewhere and created a bulter’s pantry complete with an extra beverage center. 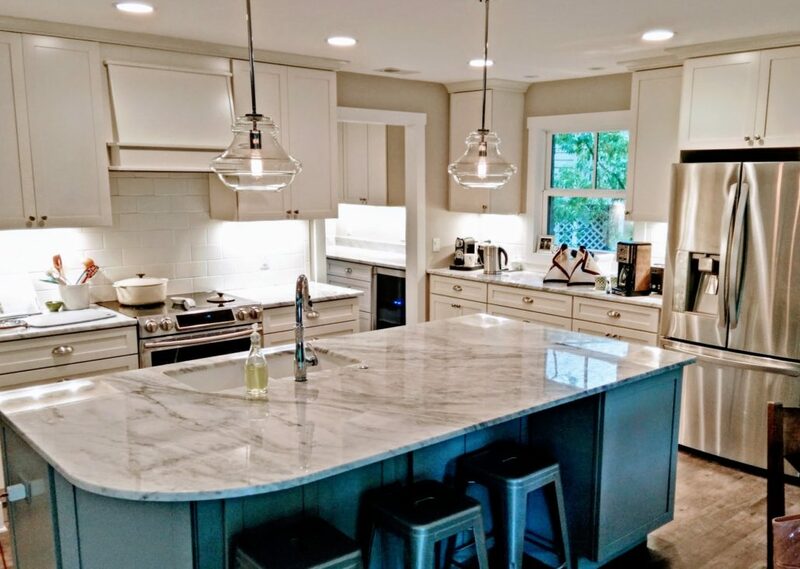 If this inspired you to take a look at your own spaces that need a fresh look, give us a call to discuss your ideas. We are happy to meet you for a free consultation.